It's Vacation Time! Now that the kids are out of school, Panama City Beach is swarming with vacationers. Shelbyville natives seem to be drawn to the gulf coast. 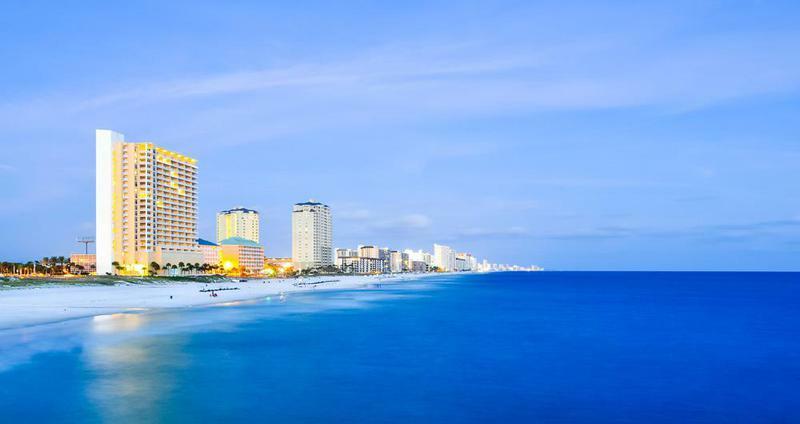 The gulf coast attracts millions of travellers each year. Shelbyville natives have been drawn to the gulf coast for decades. Many people travel to the area, check in to their condos or hotels and get into a routine. They fight the traffic to go out at night, but never really get a look at the area outside of their hectic vacation routines. We would like to give you some ideas about the gulf coast that you may never have considered. Have you ever taken a road trip in the area? If not, you should consider taking a drive into the Forgotten Coast area. This area has an Old Florida atmosphere. Its like going back in time and escaping to a different decade. Most of the Forgotten Coast area remains free from high rise condos and unspoiled beaches remain in tact. Check out this map of the area.